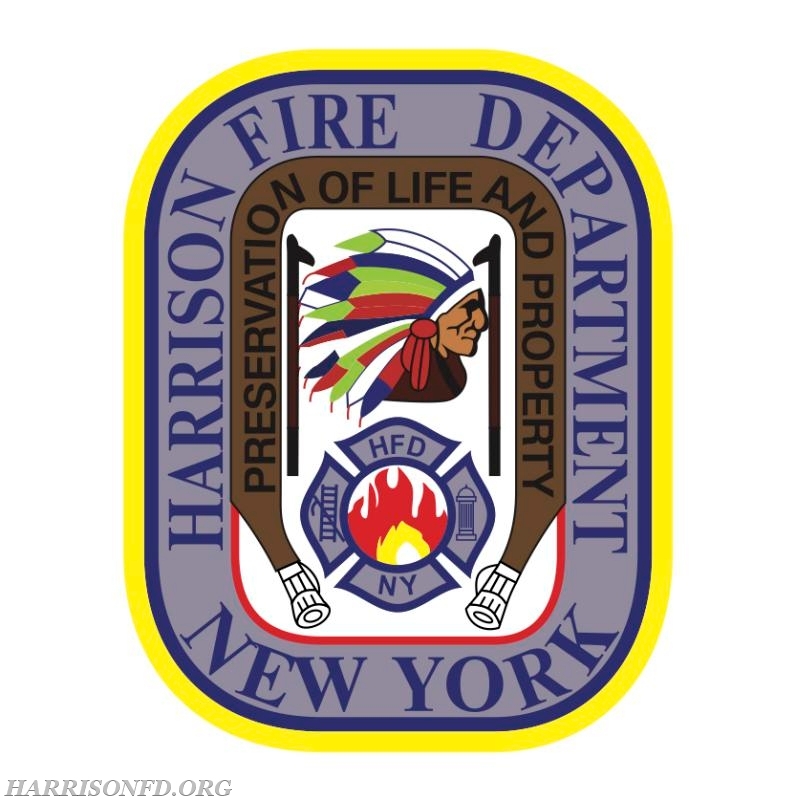 The Harrison Volunteer Fire Department's annual Fund Drive is now in progress. We have mailed out our letter to the homeowners of our town asking for your donation. The men and women of the Harrison Volunteer Fire Department are here for you and as we continue to grow our membership, we ask for your support with your Tax Deductible Donation. You can donate on our website, or via the mailing sent to your homes. One behalf of the entire Department, we thank you for your continued support.